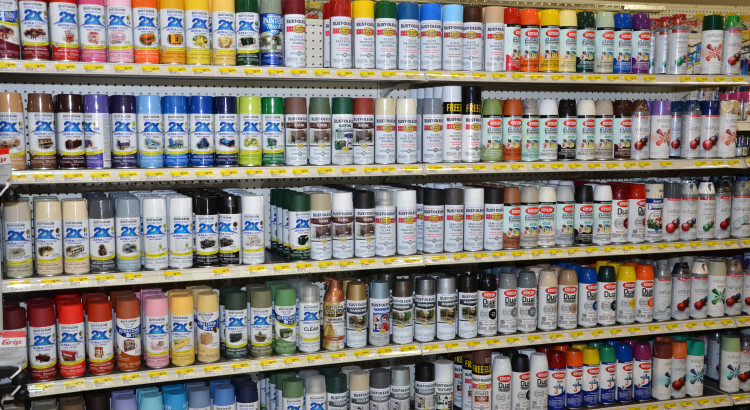 Color your life with our selection of paints! 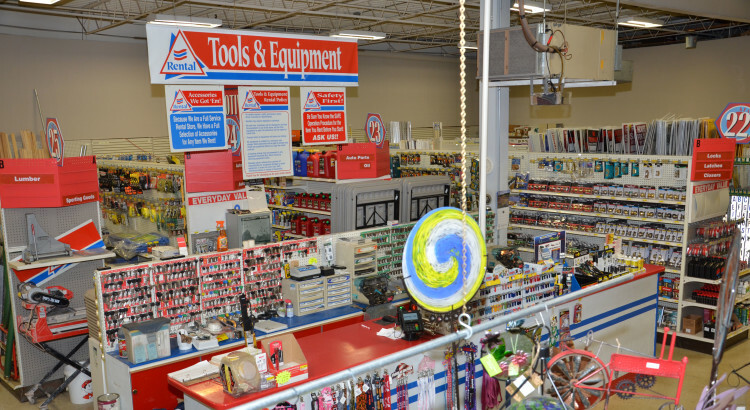 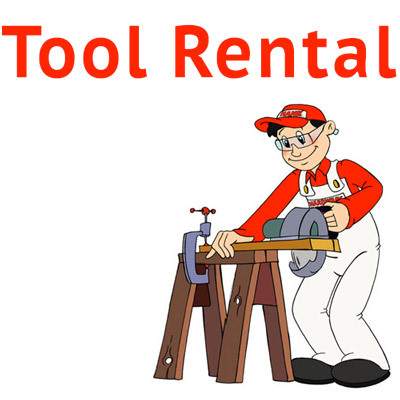 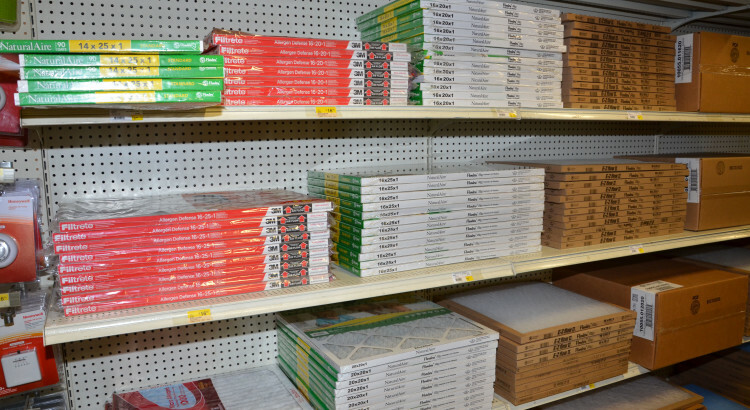 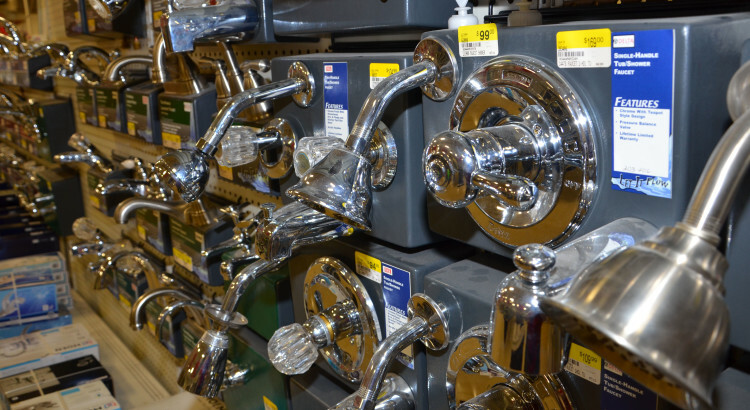 Douglas Hardware has the right tools for the job. 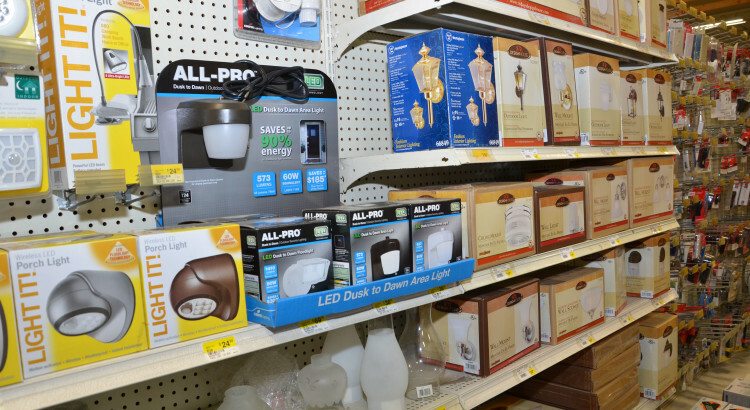 Reduce your energy use with our high-performance LED lights. 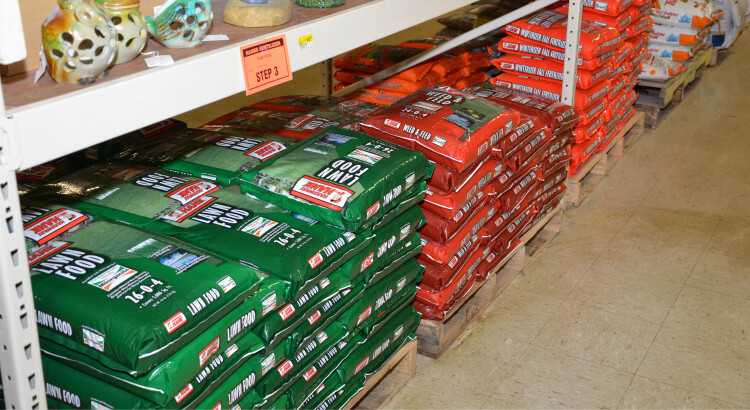 Get your lawn green with our Lawn & Garden supplies!